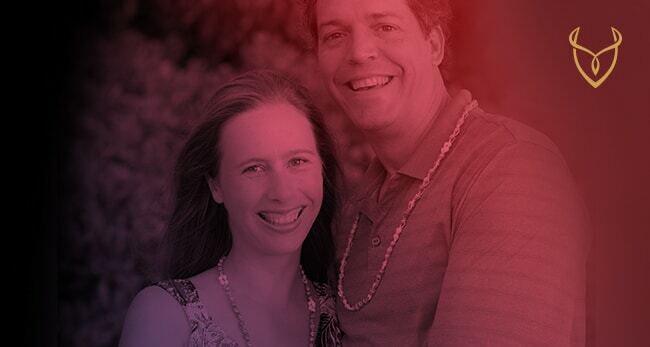 Scott and Melanie McClure are certified Tantra Instructors, happily married, in the lifestyle and practicing Tantra together for 9 years from a variety of modalities including Ipsalu International, Tantra Heart, and others. They have a background in teaching and personal development and have been facilitating Tantra playshops and retreats now full-time for about 3 years. Scott was a public speaker, teacher, and best-selling co-author of “Passion: Living the Life You Love”, and featured in a couple of films “The Answer to Everything” and “The Answer to Health” similar to “The Secret”. They have taught over a thousand people key Tantra practices that heal, awaken, and inspire one’s body and mind through connection, energy, and love. They have also facilitated over a hundred events to help raise the consciousness and connection of the planet. Recently, their outrageous love life was featured on the Learning Channel.